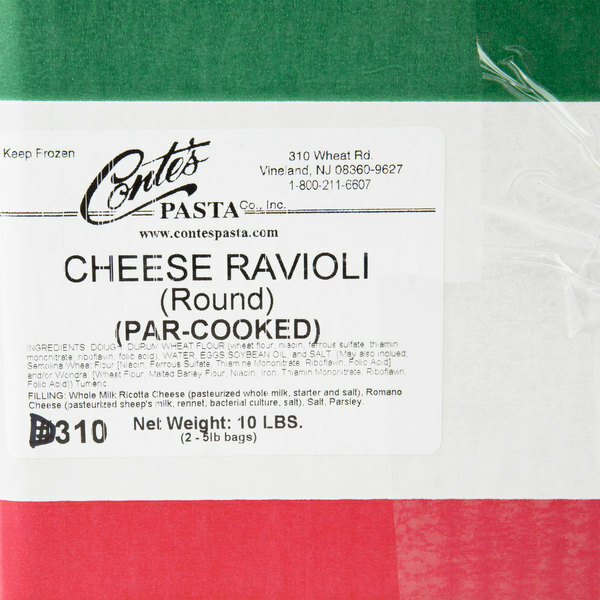 Conte's Pasta Partially Cooked Round Cheese Ravioli - 10 lb. A staple food in many traditional Italian dishes, Conte's Pasta partially cooked round cheese ravioli is a must-have addition to any kitchen. 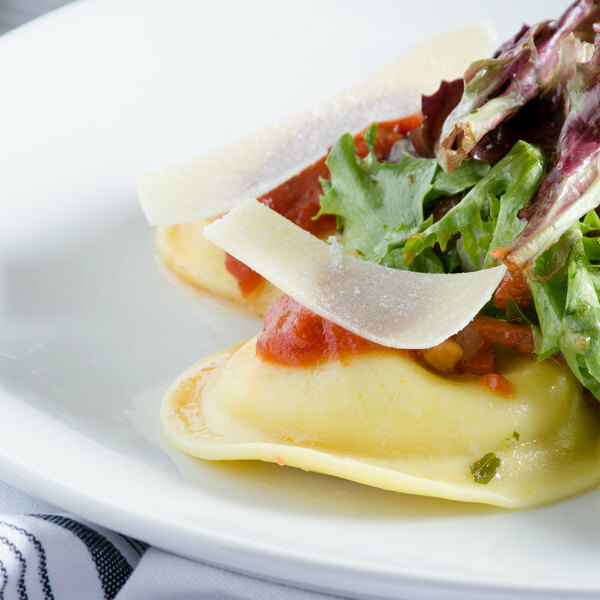 Use this cheese filled ravioli to create delicious entrees and sides to serve at your restaurant, buffet, or roadside bistro. Additionally, you can top off delicious ravioli with a delectable sauce, salad greens, or cheese for a meal your patrons won't soon forget. 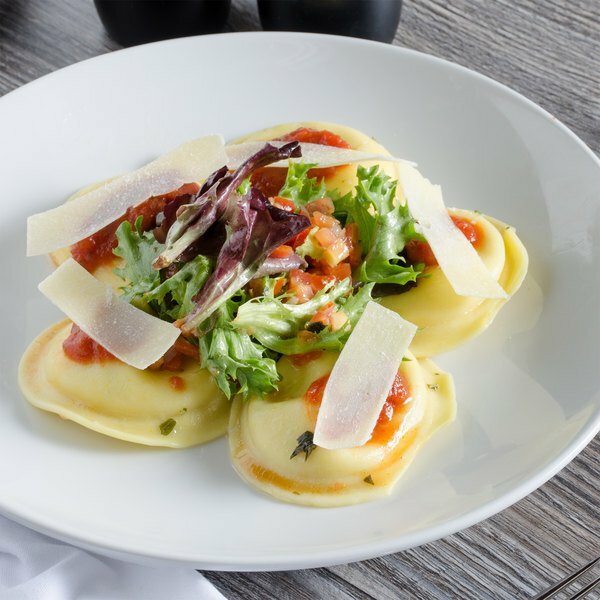 This ravioli is partially cooked for quicker preparation in your kitchen. Simply heat it up to serving temperature to finish cooking it fully and you're ready to serve! Not only does this allow for less prep time it's also much easier than making ravioli from scratch. Conte's Pasta brings a delightful mix of delicious, traditional recipes and new specialty pastas for customers to enjoy. With a beginning in a small family restaurant in Vineland, New Jersey, the business soon turned into a pasta company that maintains their family and Italian roots to this day. Still based out of the thriving city of Vineland, Conte's Pasta is dedicated to meeting their customers' expectations while also expanding their business so that everyone can enjoy their wonderful pasta creations. 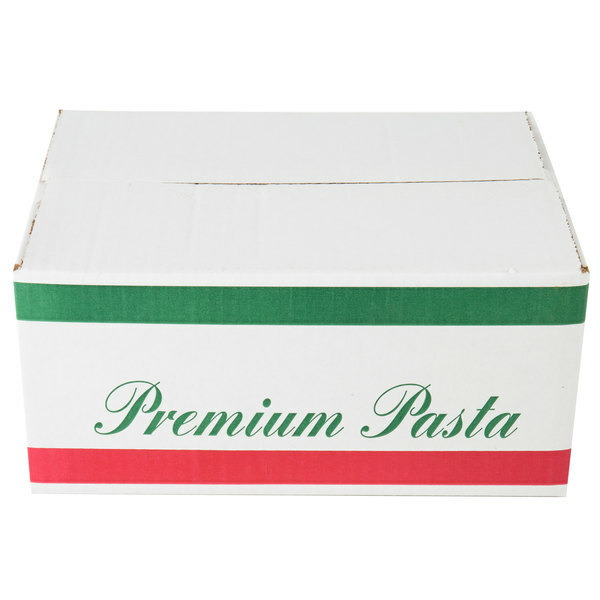 Committed to delivering superior products with a traditional, homemade taste, Conte's Pasta is the perfect way to add comfort foods or Italian favorites to your menu. 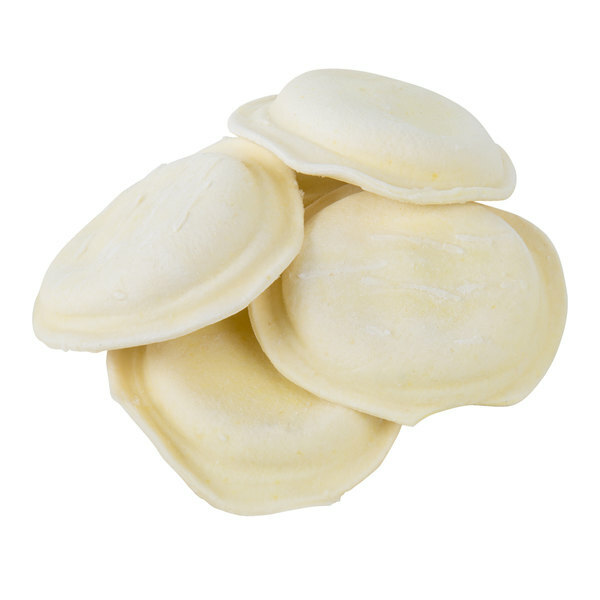 Conte's Pasta Partially Cooked Cheese Filled Stuffed Shells - 10 lb. 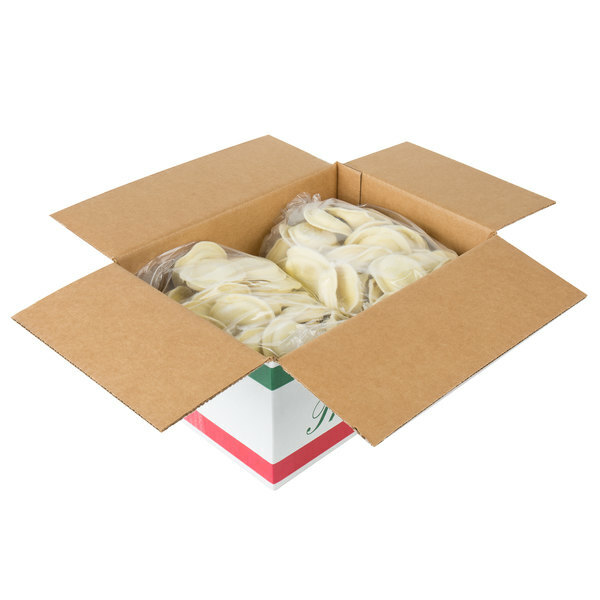 Conte's Pasta Partially Cooked Spinach Ravioli - 10 lb. 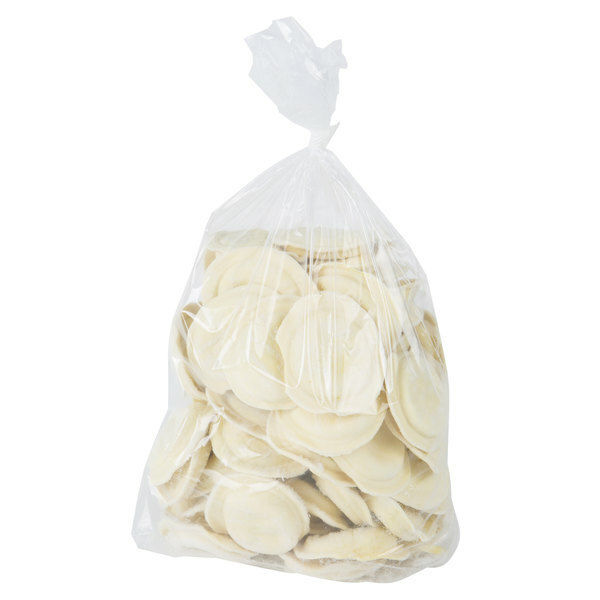 Conte's Pasta Partially Cooked Meat Ravioli - 10 lb.